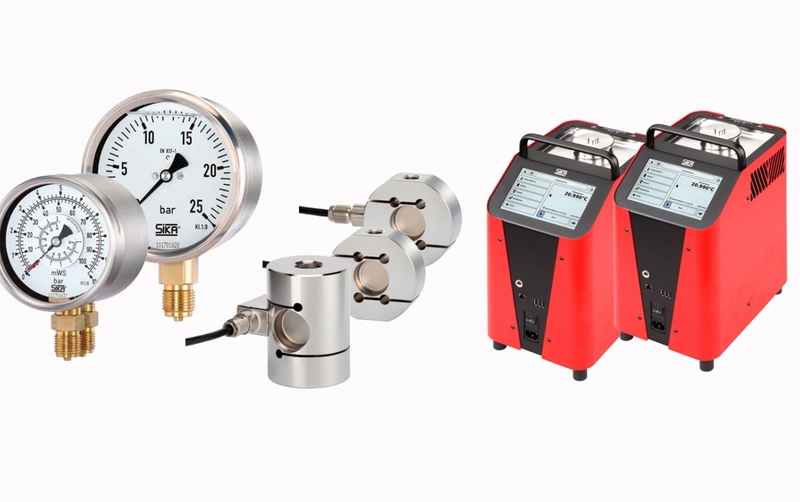 Solutions for the measurement, control and calibration of quantities. Sika is a German brand, established in 1901, with a global network of subsidiaries and sales partners, enabling it to reach all parts of the world. In Portugal, Bresimar is an official distributor of the brand. 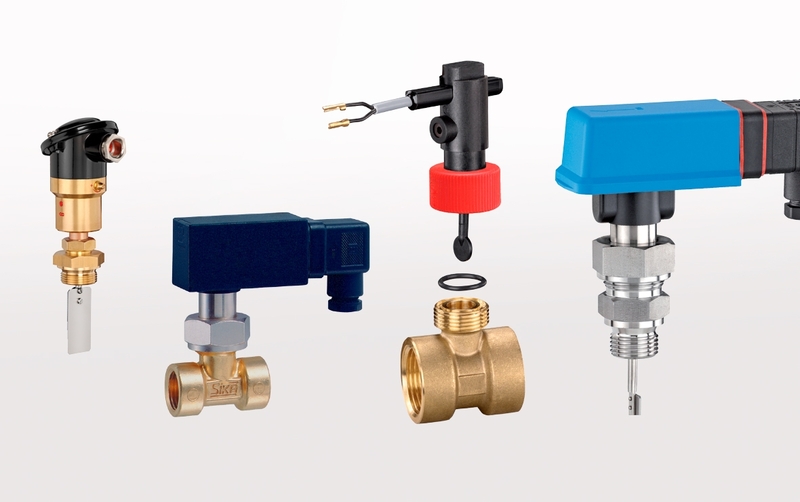 Sika is a brand that specialises in the supply of measurement, control and calibration solutions and has its own accredited calibration laboratory for temperature, pressure and standard electrical signals. 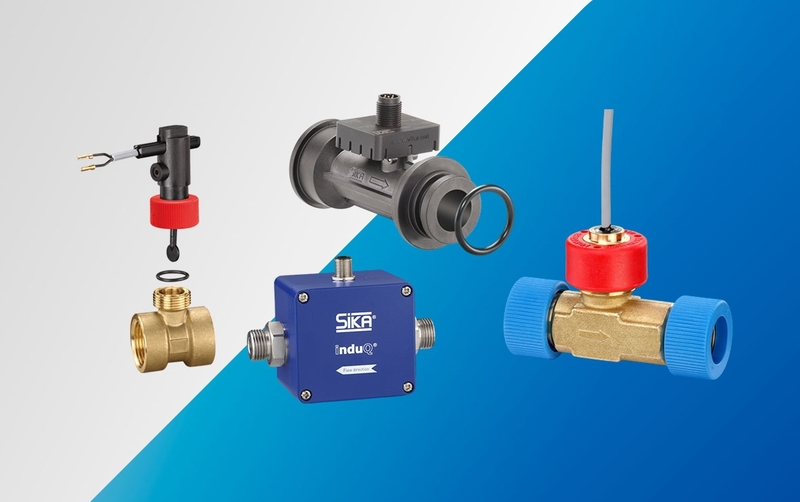 This brand provides reliable and accurate solutions, relative to sensors and measuring instruments, flow measurement instruments and calibration and testing instruments..
Sika develops and manufactures sensors for flow measurement and monitoring, featuring a diverse portfolio of turbine, electromagnetic, Vortex and toothed/oval spade flow switches. 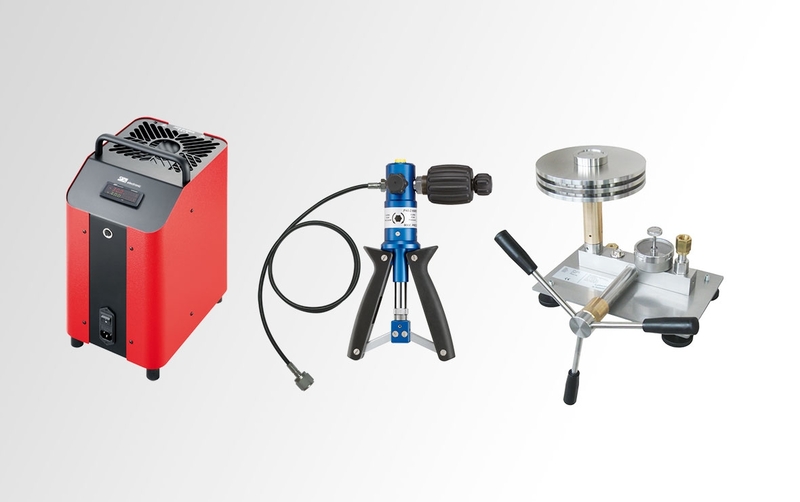 The range of test calibration instruments is comprised of reliable and long-term solutions, customised for use in different applications. 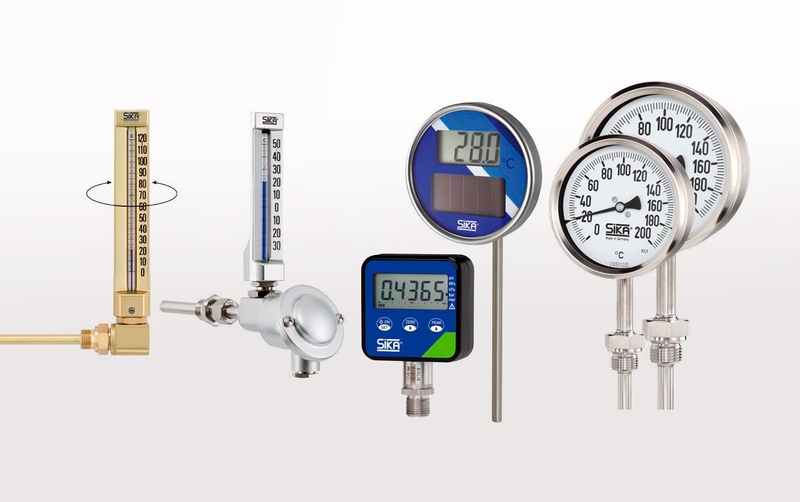 Sika's range of sensors and measuring instruments includes a broad segment of mechanical, digital and mechatronic spectrum of manometers and temperature and pressure sensors.